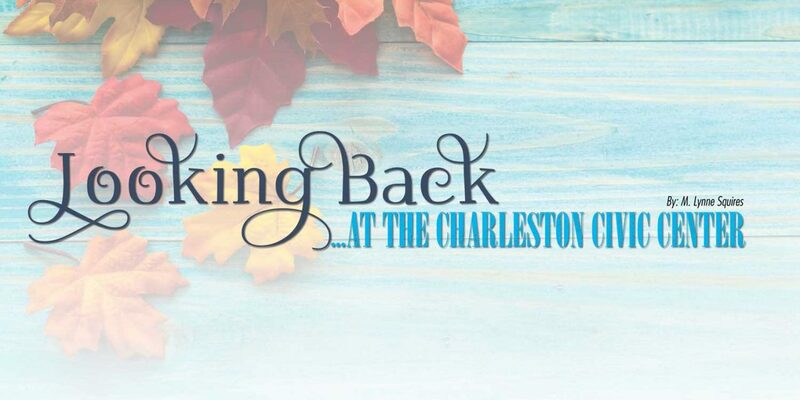 We can’t look back at the Charleston Civic Center without also looking forward. This timeline illustrates both the history and the future of the downtown facility. 1960: The Civic Center hosted President John F. Kennedy as his campaign tour made a key stop in Charleston. 1966: The NBA’s Philadelphia Warriors played there in February as a capacity crowd watched Wilt Chamberlain break the NBA all-time scoring record. 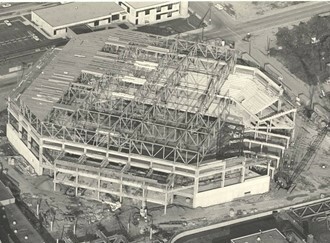 1968: The first major expansion saw the addition of 2,400 seats to the west balcony of the Grand Arena, air conditioning installed, and an ice skating rink was added. The price tag? $1.8 million. 1975-76: Elvis Presley performed five sellout shows. 1978: Ground was broken for the addition of a new coliseum. A two-story lobby would connect the existing Civic Center to the addition. Charleston city officials recognized the need to expand the facility to adapt as a regional convention center. Cost? Over $29 million dollars. 1983: The new convention hall opens after a year-long renovation. The Grand Arena was transformed into a Convention Hall, complete with twelve additional meeting rooms, a 52,000 square foot exhibit hall and banquet facility. $5 million George Washingtons paid the bill. 1983: Two parking buildings were constructed that expanded the available parking for the Civic Center from 700 to over 2,000 spaces. Cost to park: over $9 million dollars. 1994: The Grand Hall is redressed with a new ceiling, paint, and lighting. 2000: The $9 million dollar expansion program resulted in the expansion of the Grand Hall by 10,000 sq ft. The unobstructed area can be divided into smaller sections. It is the region’s largest exhibit and banquet facility. 2001: The ice rink is converted into an exhibit hall. 2006: The Little Theater is renovated. The tab was $250,000. 2007: A CEO of a large youth rally organization outlined what the inadequacies of the facility were to the Civic Center staff. That prompted the Charleston Municipal Planning Commission to approve moving forward with the comprehensive renovation and expansion work you see now ongoing at the Civic Center. 2015: Construction begins in September. Remaining open through the construction proved challenging, but doable. Expected cost? Over $72 million dollars. 2018: The projected completion date of the fourth major renovation that will result in a facility capable of providing entertainment, business functions, sports events, and much more. Cost benefit to the region – immeasurable. 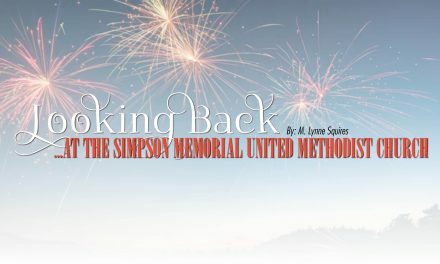 The list of events held at the Civic Center through the years includes just about any type you can conjure. 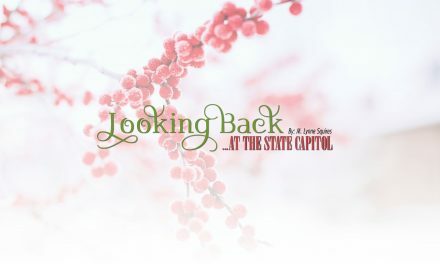 Plays and musicals, professional wrestling, proms and graduations, WV Sports Show, Capital City Arts and Crafts Show, show choir festivals, the circus, basketball conference tournaments, the Charleston Light Opera Guild performances, WV Hunting and Fishing Show, monster truck shows, memorable concerts of many kinds, and Disney on Ice. 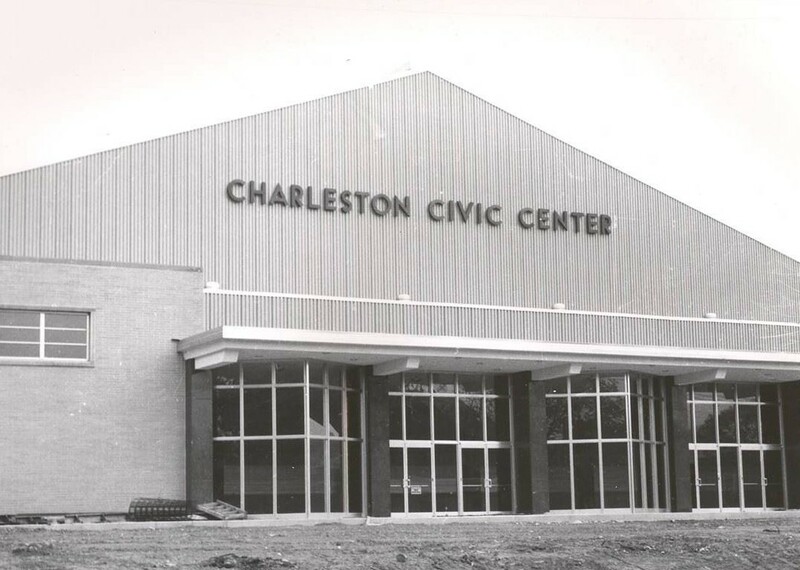 Everyone has memories associated with the Charleston Civic Center. Thousands have stood in line in the freezing cold/boiling hot/everything in between weather to purchase precious tickets to a favorite group’s concert. Others might recall standing for the national anthem at a sports event. Or standing to see over the heads in front of you at a festival seating concert. Maybe your memory is seeing skaters glide across the ice. Whatever your memory, you can be assured that the new incarnation of the Charleston Civic Center is preparing to write another chapter in its history book. 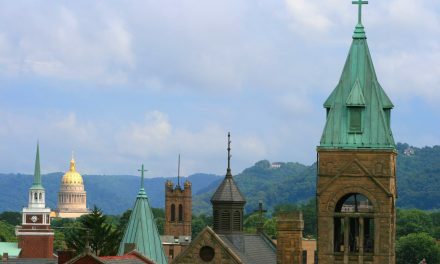 To see an incredible time lapse video of the new construction, visit www.charlestonwvciviccenter.com. It’s amazing. Next month we will be Looking Back at the Sunrise Museum. 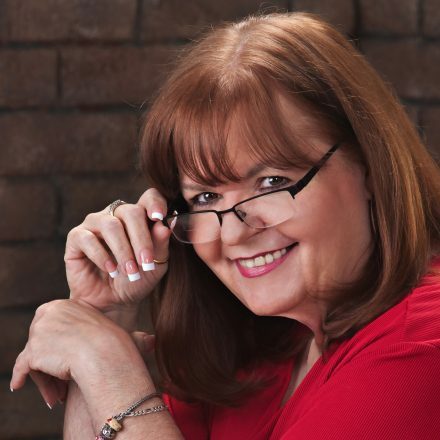 Email your responses about theCharleston Civic Center, or requests for locations you’d like Looking Back to visit to thewriter@mlynne.com.